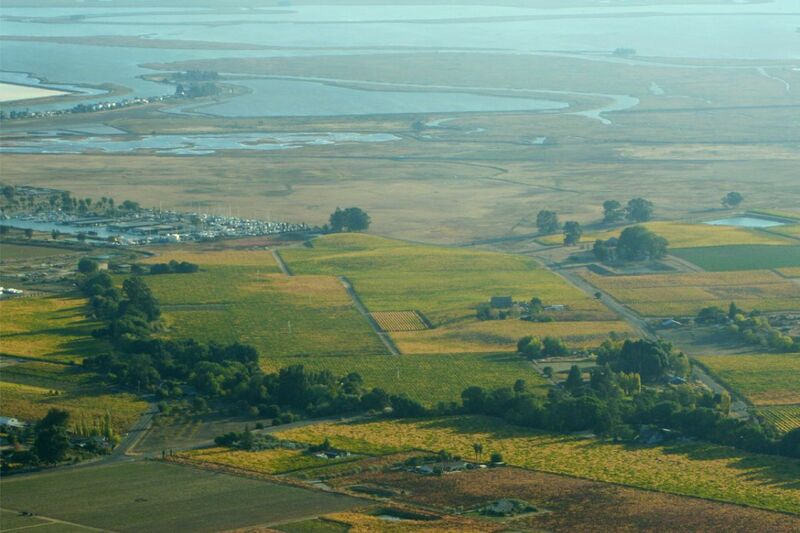 In 1973, we planted Poseidon Vineyard on what had been grazing land since the time of the missionaries. We were among the first to farm the southern extreme of Napa Carneros, which at the time was considered too cool to ripen wine grapes. 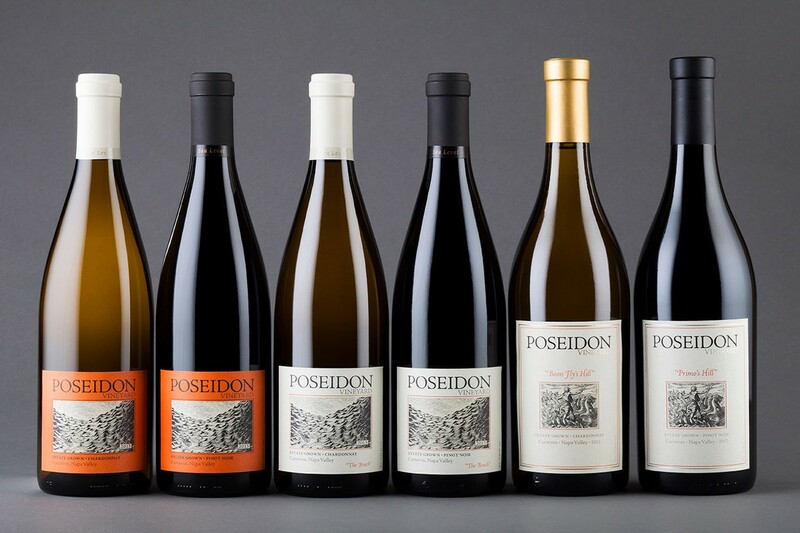 Poseidon Vineyard is the heritage wine project of Obsidian Wine Co. We seek and farm the extremes of the North Coast. This is our story. 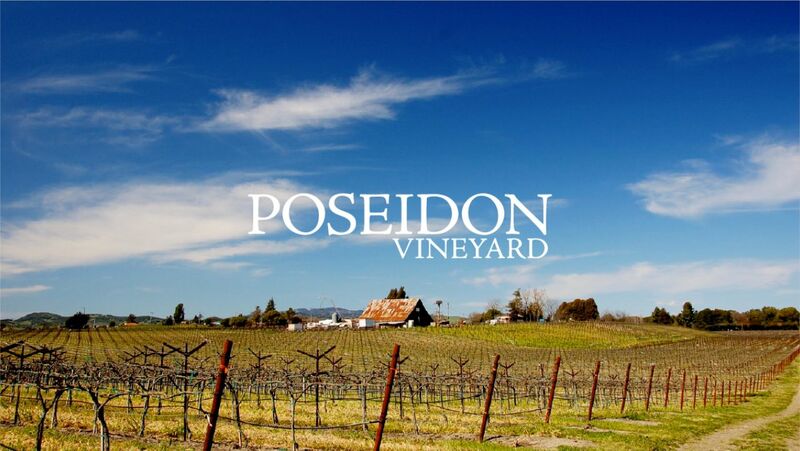 Poseidon Vineyard lies at the confluence of Carneros Creek and the Napa River. At high tide the river tastes of salt, a reminder of the sea’s proximity. Pacific wind brings fog and cooler temperatures to balance the intensity of the California sun, while clay and gravel soil provide ideal drainage for our vines. We exclusively use barrels made from tight-grained Tokaj oak by Kádár Hungary, the cooperage we have owned for three decades. 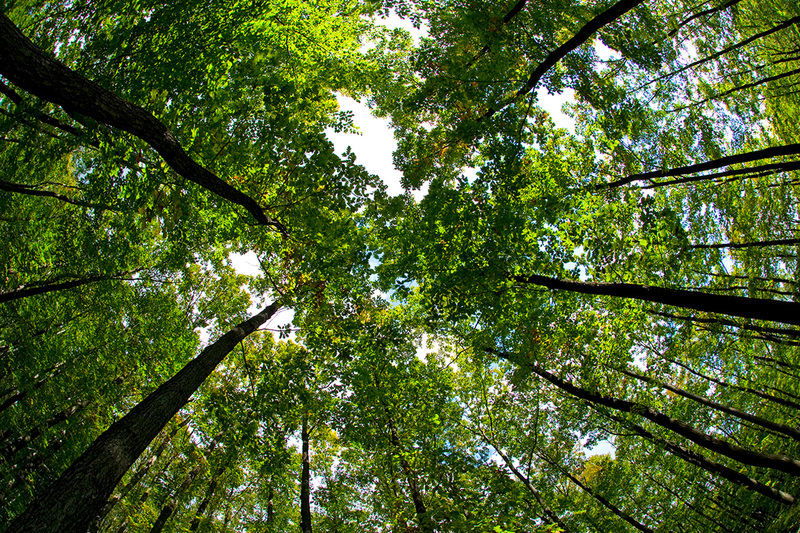 This is one of a handful of places in the world where Quercus Petraea, an oak species highly prized for its enticing aromas and subtle oak influence, is grown. expressions of California Chardonnay and Pinot Noir. through our wine club or at our tasting room.